AEG BSE792320M Every meal should be an experience. With that in mind, we created the SteamPro oven. It has three cooking modes heat, steam and a combination of both. In the combination mode, it will calculate exactly the right combination of heat and steam automatically. Which means golden and crisp will be consistently achieved on the outside while food is always juicy and succulent on the inside. Whether you’re roasting or grilling meats, baking bread, creating delicate desserts or using the SousVide feature which we provide to professional restaurants around the world- you can be confident your cooking will be elevated to another level. 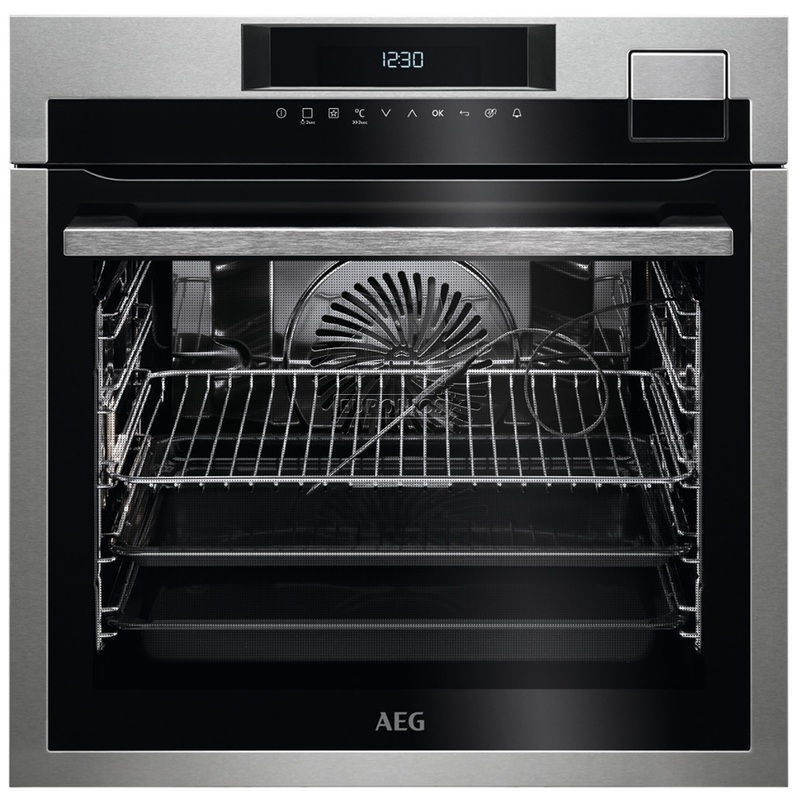 The AEG BSE792320M Oven was added to the Ovens category in April 2018. The lowest price GetPrice has found for the AEG BSE792320M Oven in Australia is $2,349.00 from ComplexKitchen.